P.s. isn't 5 clicks tweribly slow? Use an online clickrate test and see what you get, my averagw was around 7cps if i don't remember wrong, i'll get to the pc and try doing one again, last time i did was 1-2 years ago. I tried a few websites and continuously clicked for 10 seconds. The average ended up being 5.5 clicks per second with a peak of 6 clicks per second initially. That is not horrible I suppose, though still leaving much to be desired for these semi-automatic weapons in "Battlefield 1". i tried both on my logitech drivers and online test, and i got an average 475 cpm(around 7.9cps) , i remember getting higher last time i tested online, i got slower. 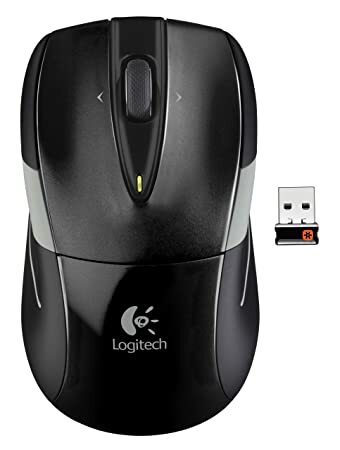 if you have troubles keeping with the rates of fire of the semi-auto weapons, i suggest improving your clicking technicque(less finger movement the faster you'll go) and getting a short-input mouse, the ones i used are the lesser-performing perixx mx3000 andthe majestic logitech g502. My mouse isn't that good. It's a Logitech M525. welp, Lebanon County in Pennsylvania just killed Hillary's chances at the election according to Yahoo. No way she's coming back from ~50,000 down in PA and >80K in Michigan. I wonder if President Trump will follow up on his promise regarding putting Hillary in prison once he became elected. i expect next winter to be quite cold, dark, and solitary, in fact, i expect it to be nuclear. You're right. The night is darkest just before the Don. Truly, we are in the dankest timeline. Take it to the political section if you wish to talk about politics, plain and simple. I'll be there putting in my $0.02 tomorrow after work. I would actually love to see some post-election discussion.